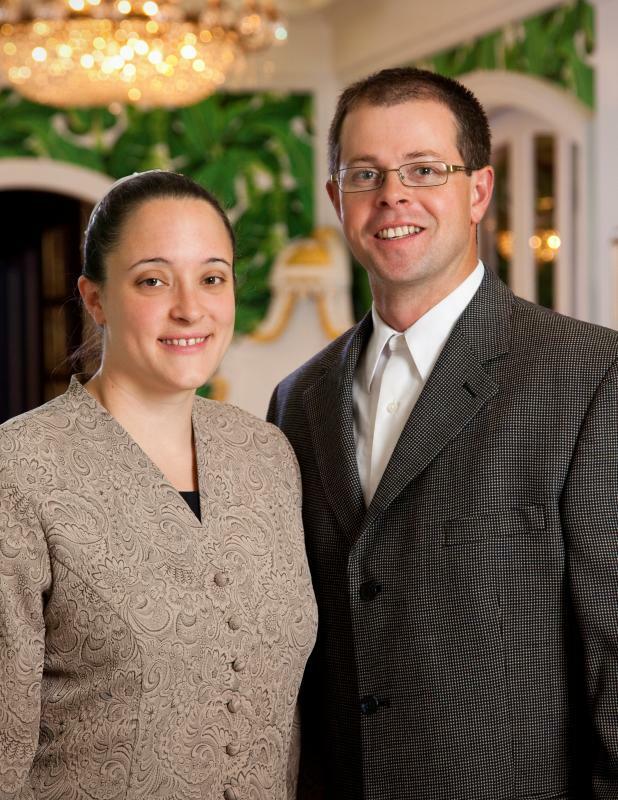 Jacob and Malinda Meck have been named “Young Guns Class of 2011” by the WV Executive Magazine, and are nationally recognized as a Big 50 Class of 2010 by Remodeling Magazine. Jacob, a lifelong resident of Pocahontas County, WV learned the construction business as a teen from his father-in-law. He now serves as the First Vice President of the State of West Virginia Home Builders Association and President of the Greater Greenbrier Home Builders Association, and he was appointed by Governor Joe Manchin to the West Virginia Contractor Licensing Board in 2008. The Mecks are also active in their church and their community. Their businesses are actively affiliated with the Pocahontas County Chamber of Commerce, as well as the chambers in Pendleton County, West Virginia, and Bath and Highland, Virginia. Malinda was President of the Pocahontas County Chamber of Commerce for two terms and now serves as Treasurer. Jacob is a member of the Durbin Lions Club. They are both active members of the Boyer Hill Mennonite Church where they teach Sunday School and where Jacob is Treasurer and a Trustee. They are raising an 8-year-old daughter, Jennalee. The Mecks are winners of the Young Guns Class of 2011 and Big 50 Remodeler Class of 2010 Awards. Doug has been our service tech since 2007. Always ready to help with a smile on his face, he faces every day with a positive attitude. Whether cleaning portable toilets or pumping septics, he pays attention to the details and doesn't quit until it's done right. Doug attends Pine Grove Church of the Brethren. When it comes to taking pride in a job well done, Doug can't be beat, as you can see by the reports from our customers . © Copyright RealWeb Enterprises Ltd.